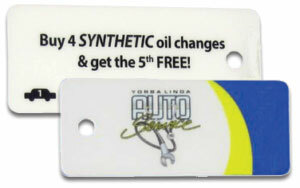 Stop by today and join our multi-oil change maintenance program! Throughout the year we come across opportunities where we can offer services at a special or discounted rate. Whenever we can we pass these savings on to your our customers.